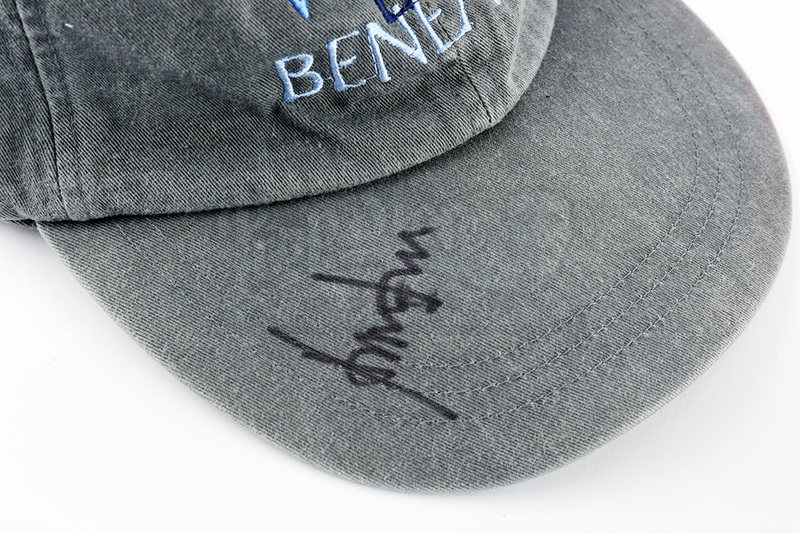 A Harrison Ford signed crew cap from the 1999 Robert Zemeckis directed horror What Lies Beneath. In the film, In the film, a retired cellist begins to believe that her and her husband's lakeside house is haunted after she starts seeing ghostly images around their home. Caps like this were gifted to the crew who worked on the production of the film. 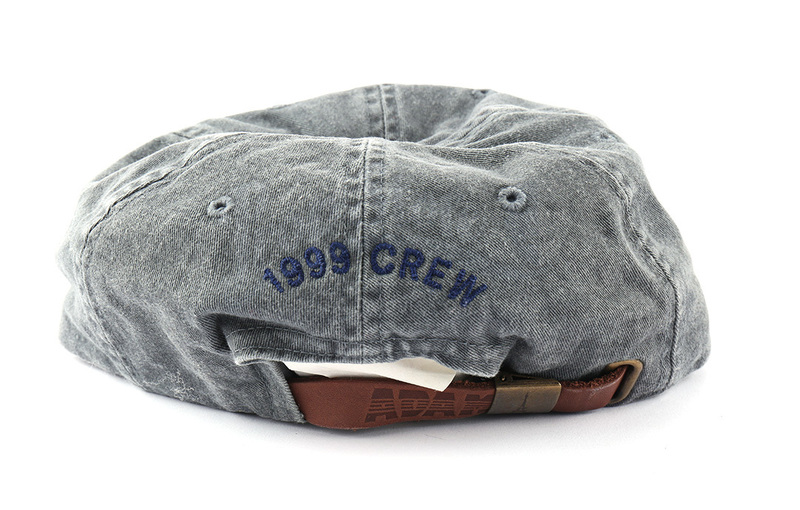 It features the film's logo embroidered on the front, has a strap adjustable for size on the back and the words "1999 Crew" embroidered on the back. The cap was also signed during production for a crew member by Harrison Ford on the hat's visor. The cap shows minor signs of wear from age, but remains in great overall condition.